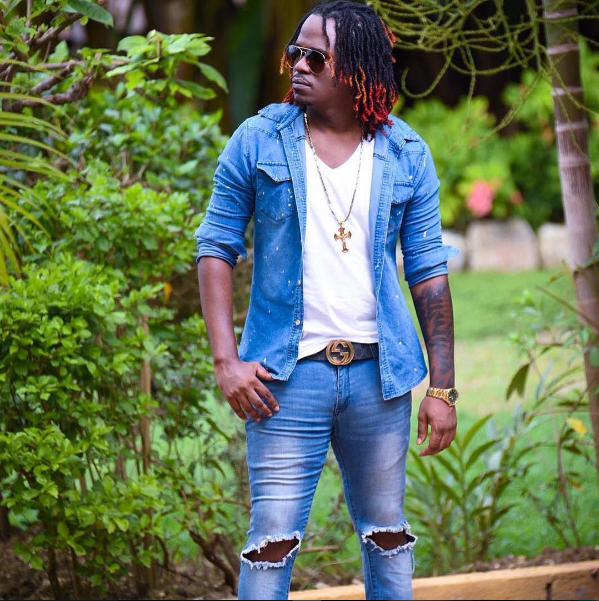 Dancehall artiste Masicka releases the official music video for his ‘Tie Mi’ & ‘Hold Mi Tight’ singles. ‘Tie Mi’ was produced by KonseQuence Muzik while his ‘Hold Mi Tight’ single was produced by by Dunwell Productions. The visuals were shot in Fort Lauderdale, Florida. Watch Masicka Tie Mi/Hold Mi Tight Music Video Below.